Weekend Recap + Some of my Favs. Remember how I told you I left my computer in Arizona, we'll it's back and ready for action! So, please excuse my late weekend recap. But what's better than preparing for a new weekend while remembering the last one? And Friday favorites? I don't know about you, but I love these posts. I love sharing with you, my amazing readers, all the amazing things I found, read, heard and saw this week. Plus I love stalking all my favorite blogs for their favorites too! Oh, last weekend, how wonderful you were. Last weekend was my best friend/MOH's bachelorette party. 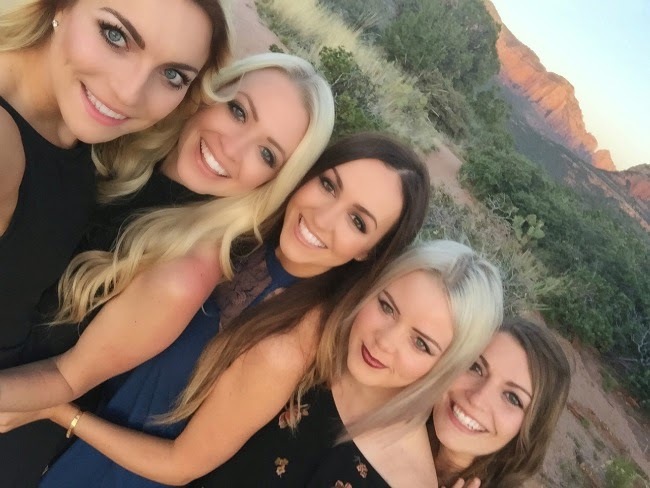 We ventured up to Sedona and had the most magical girls weekend. We drank wine, relaxed at the spa, mastered the 5-person selfie, told secrets and shared our lives. For some of us it had been years since we'd seen each other, for others it had been mere weeks but when we all got together it was like it had been no more than hours. Being in the presence of smart, kind, hilarious woman is so wonderful. I walked away feeling encouraged, happy, relaxed and so happy to have such wonderful friends in my life. 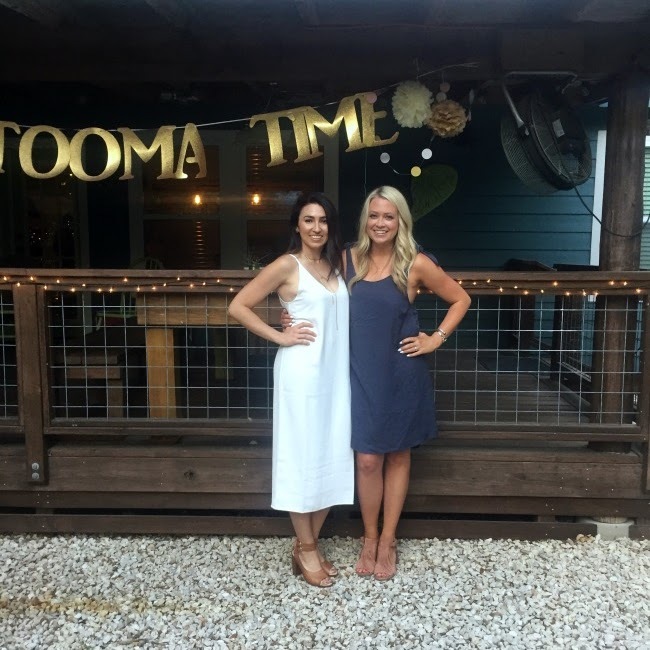 Whitney gets married in 36 days from today and last weekend was a perfect chance to spend time together before she becomes a wife! Here's some of the fabulous pictures (including the 5-person selfie) to commemorate an amazing 3 days in Sedona. 1. The five girls. 2. The beautiful bachelorette, Whitney. 3. My best friends, the place my heart feels safe. 4. Coti. 5. Whitney. 6. Us. 7. Photo-bombing. the 5-person selfie, because how else are you going to get pictures of the group? 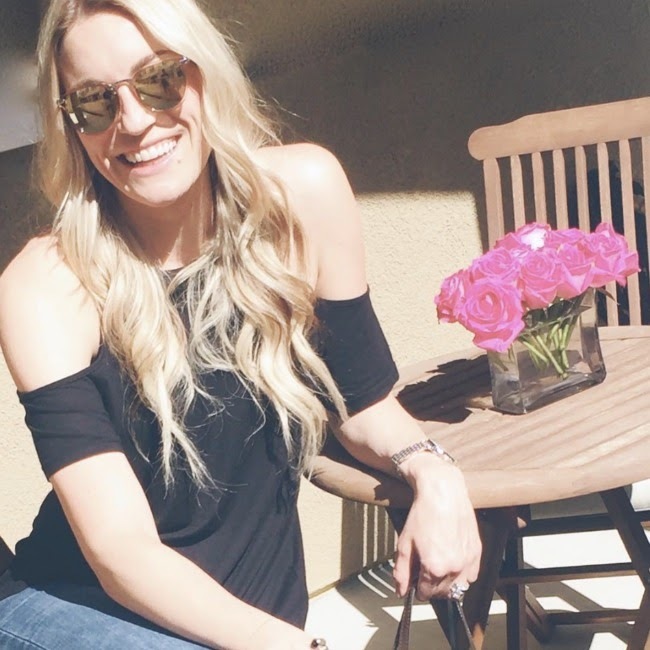 Now after that mushy post about how much I love my friends... it's time for Friday Favorites! This post from The Daily Tay about becoming a crazy woman at the airport... I can relate. Is there anything better than an Acai bowl? Good news, now you can make your own! This bag from J.Crew that is perf for work. My gf, B got it and I'm super jealous. This post claiming culottes are coming back in style. Is this for real? Or a mean joke from the 80s. Spicy Pastrami Reuben Mac n' Cheese. Done. Guys, I made an old R&B playlist. Mariah Carey, Whitney Houston, KC&Jo Jo? Yep. This giveaway from my favorite bloggers, Helene and Kallie. Go enter! Have any of you tried chickpeas? I haven't yet, but based on this recipe, I think I need too! And, last but not least, this amazing quote. 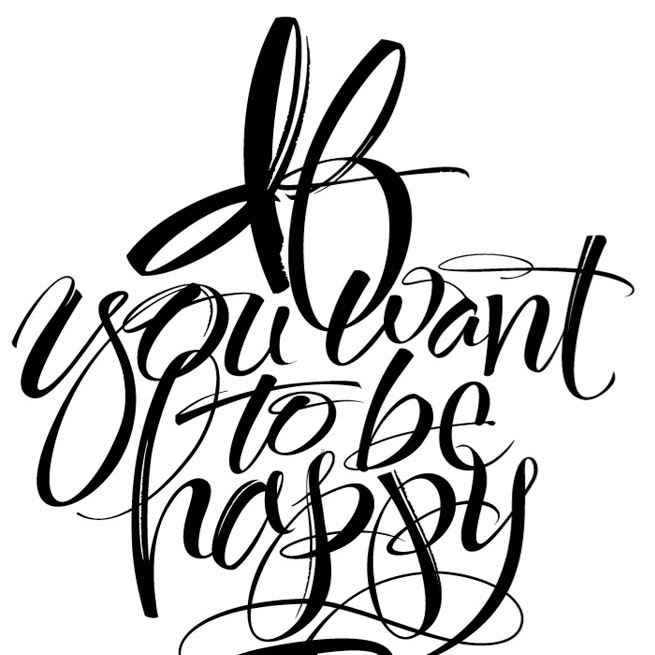 Happy Friday people, enjoy your weekends! 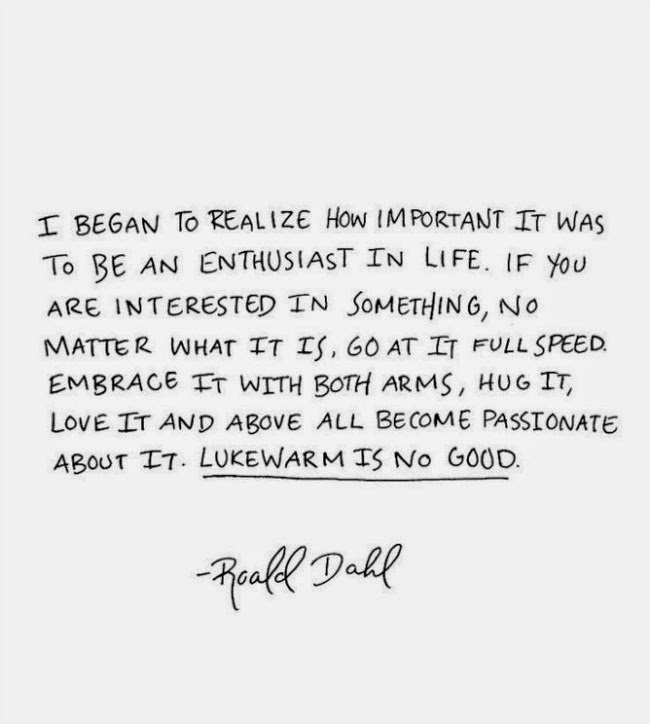 Roald Dahl is so great! I'm reading his books to my infant right now. Thanks for sharing! That sounds like simply the coolest weekend with your best friends! This looks like it was an amazing weekend! 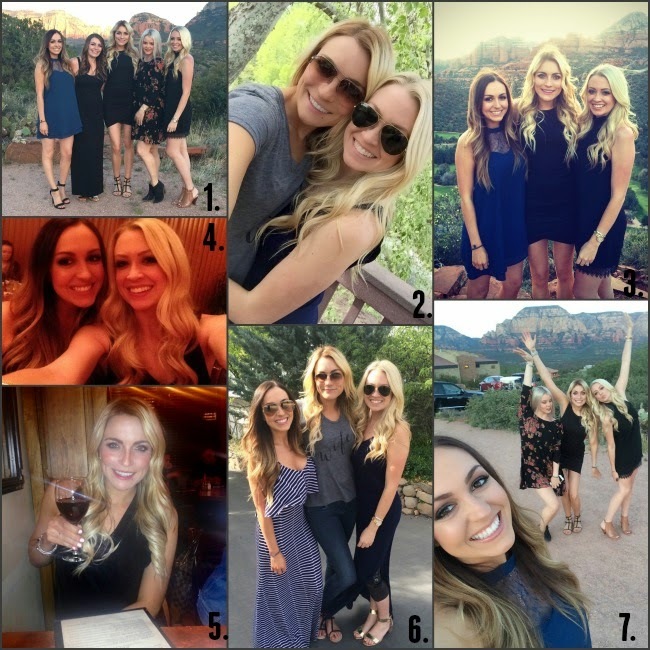 What a great bachelorette idea! Isn't it such a great thing to be surrounded by the people that love you the most? Looks like a blast!!! Recipe: Hawaiian Chicken with Pineapple.